WHERE CAN YOU FIND YOU? 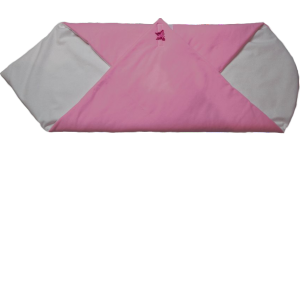 Infant blanket for babies to help reduce fever in babies and also in common use as a wrapper. 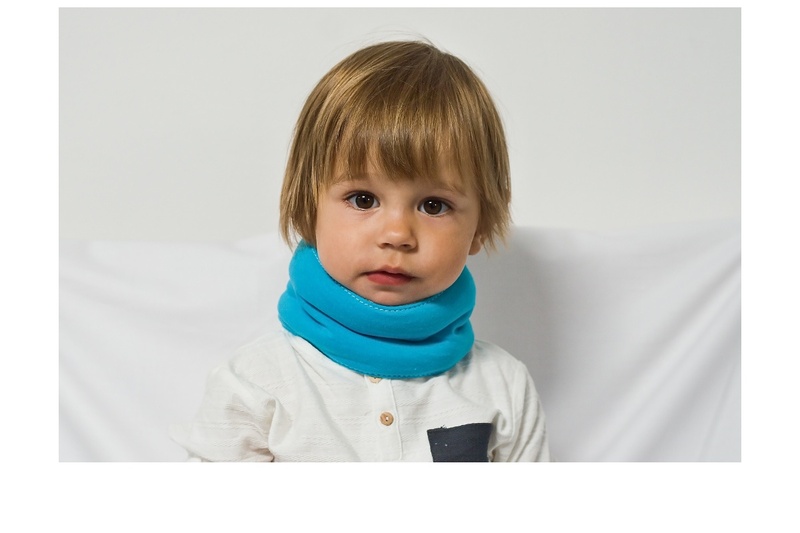 Thanks to the inner thermo layer, your baby will be pleasantly warm. 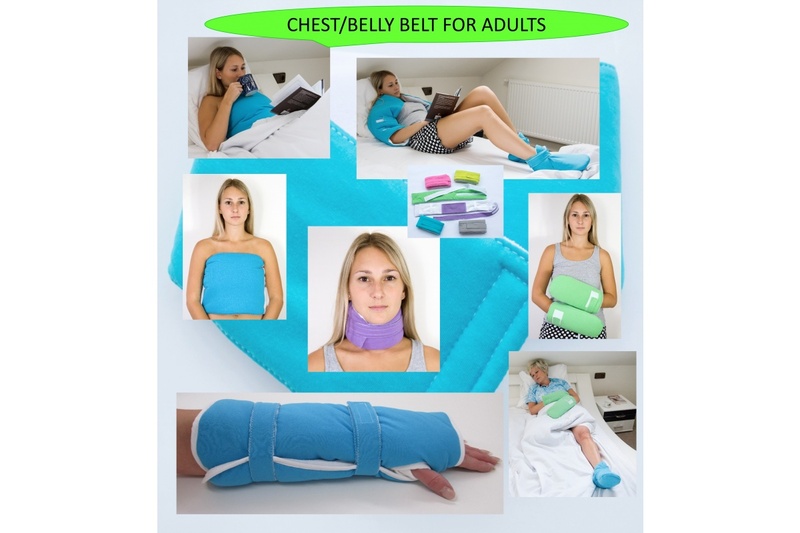 The wrapping belt is used to wrap the abdomen, chest, lumbar spine. 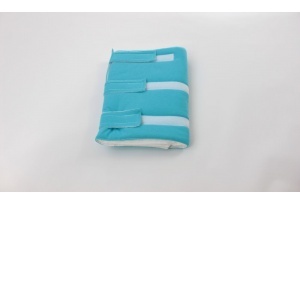 The wrapping belt is effective as Priessnitz's tile, or as a warm wrap helps effectively resolve abdominal colic, renal and menstrual pain, back pain. 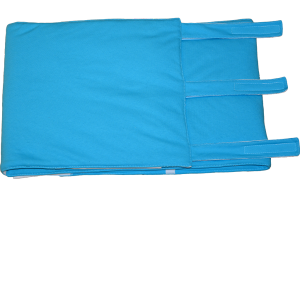 A reversible infant nest is suitable for newborns and infants. 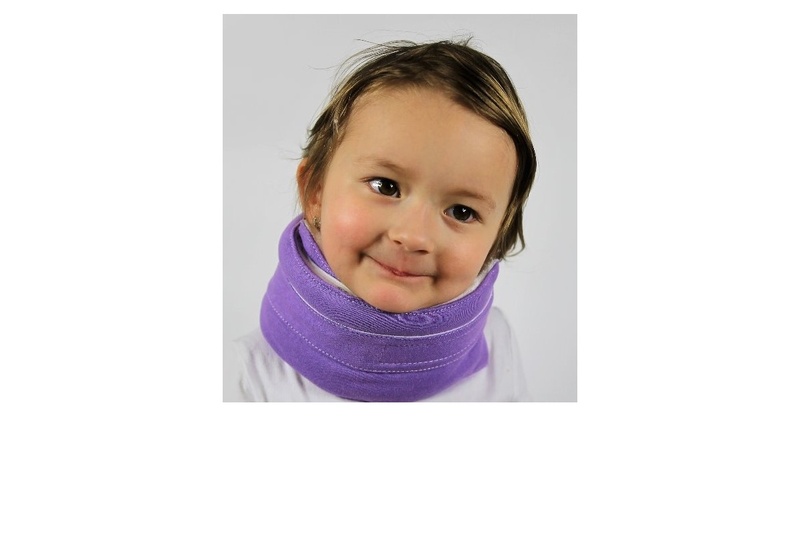 It provides a sense of security for your baby and ensures a quiet sleep due to its shape. 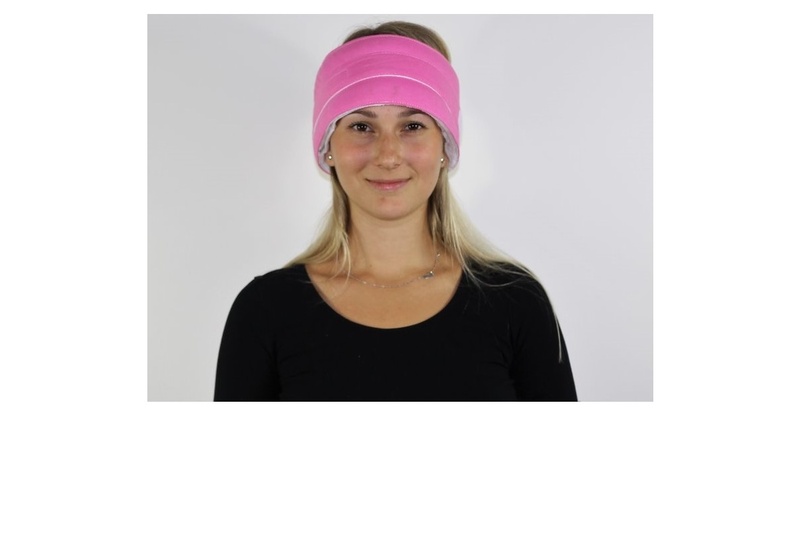 The nest is made of 100% cotton, filled with hollow fiber wadding. 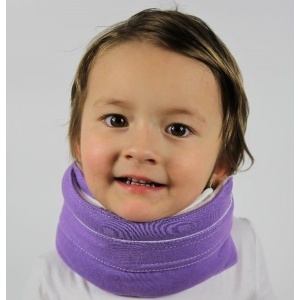 You will receive a "Baby sleep aid" FREE OF CHARGE. 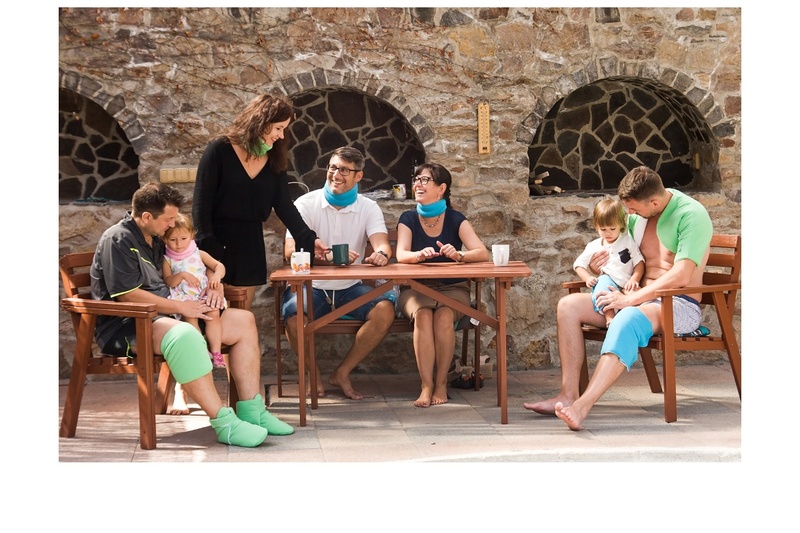 You can use the knee, thigh and calf wrap as warm to warm the body or cold for faster recovery of painful muscles or joints. 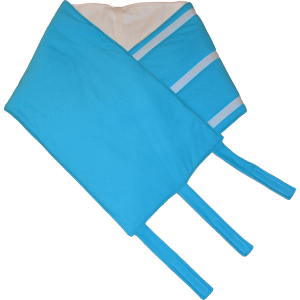 The wrapping belt is suitable as a traditional Priessnitz tile, it is a unique helper in treatment, relaxation or rehabilitation. 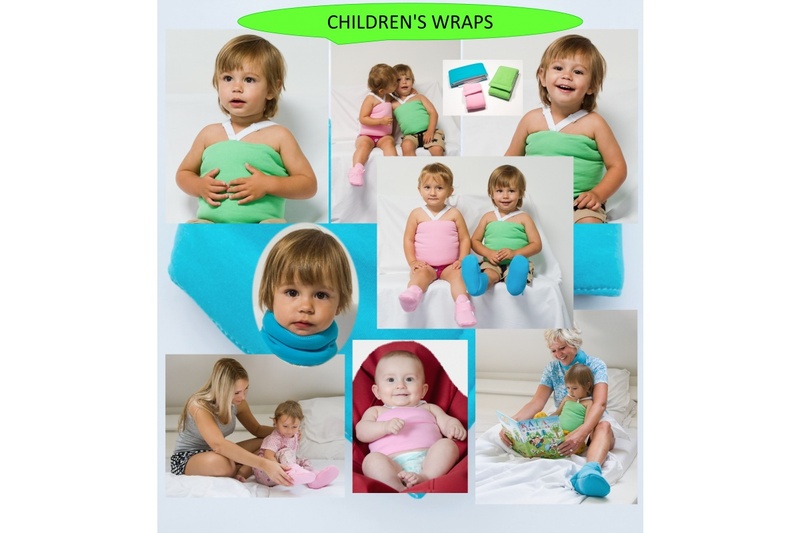 The wrapping belt can be used as a dry wrap or wet (Priessnitz wrap). Operator / Distributor: BOK & LK s.r.o.